Ready Player oksusu Social VR? Introduced at the 2018 Mobile World Congress, and launched two weeks ago, oksusu Social VR provides, as the name suggests, social interactions in virtual environments by leveraging SK Telecom's 10M-subscriber-strong OTT platform oksusu. 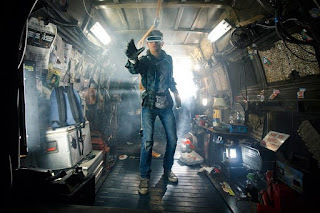 The service works with Samsung Gear VR and Google Daydream headsets, and video quality is equivalent to 80-inch full HD, with potential upgrades to 8K (7,680 x 4,320) and 360-degree IMAX screens on 5G. 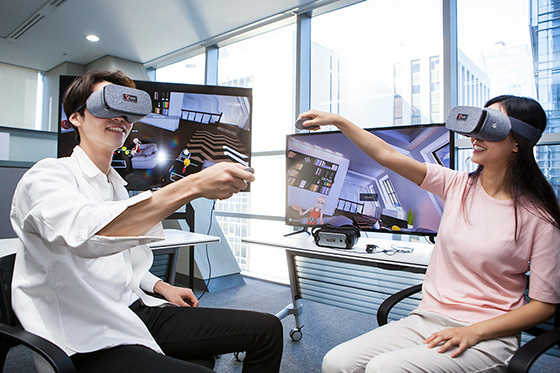 What's interesting is the angle SKT used to market the new service in their PR release "From virtual reality to cinema dating reality" ("가상현실에서 영화관 데이트 현실로" - 20181011): almost a dating or date-enhancing app, for young Koreans to escape a distressing everyday life, and to become successful avatars in exciting virtual worlds. 'Second Life', meet Spielberg's 'Ready Player One'. 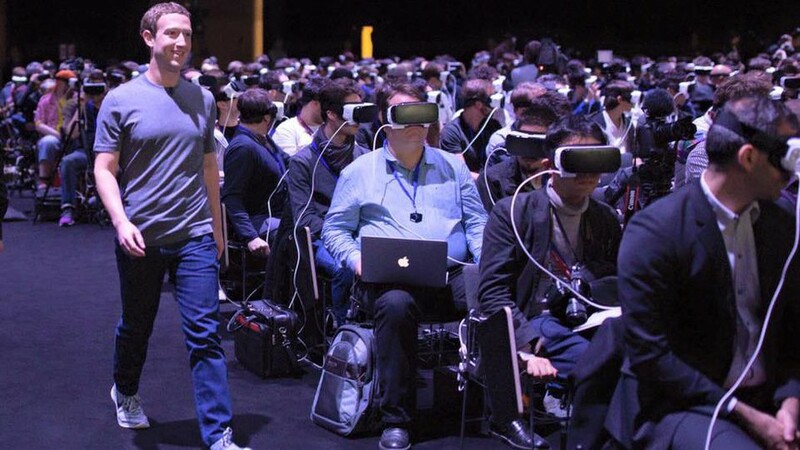 Granted, there are technical constraints, you'll have to wait for that sensitive suit, and for the moment, 'interactions' are basically what audiences are allowed to do IRL: discuss with their neighbors, change seats, throw popcorn at the screen. 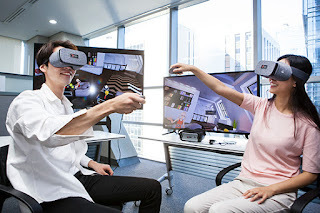 And to avoid inaudibility, only up to eight people can chat together while watching the same video contents in one of the 5 kinds of virtual spaces already available: living room, movie theater, performance hall, sports venue, and e-sports room. So couch potato goes VR, but that's the only the beginning. You can already watch NBA games on VR, and judging how GAFA joined the sports rights battle, more platforms will emerge. Including for amateur virtual space designers - think MySpace in the age of Google Sketchup and Google Tilt. 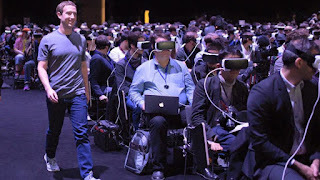 I'm pretty sure Korea will soon have its fair share of the VR addicts I envisioned in my 1980s short story 'Lautriv'. A couple of years ago, I was dragged to a hologram K-pop musical in Seoul, and most fans came in pairs or small groups of friends, enjoying the show almost as if it were the same thing. But you wouldn't have Beatlemania-level screams, which I think may happen in a soundproof environment many are used to: the noraebang or karaoke room they book for a couple of hours to let it go full throttle. I bet many of these facilities will add the VR experience, to spice up the karaoke (on stage with your idol), or simply for sessions of oksusu Social VR (or their likes) between friends. PC-bang may evolve differently, with smaller cells, and a focus on VR games and e-sports. Anyway, you won't know what hits you until it's too late.